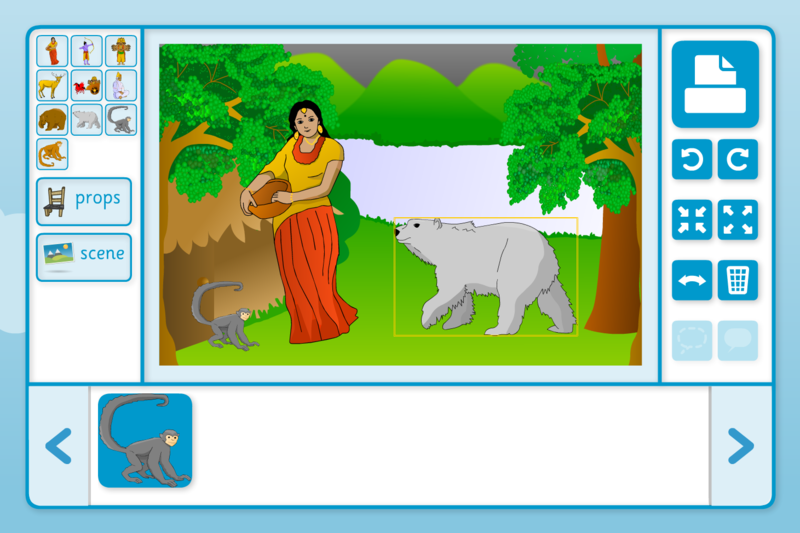 Chaos Created has been busy working on some interactive storybook activities for TES iboard. The two Diwali packs are titled Diwali – Non-Fiction and Narrative (for children aged 4-7) and Diwali and Bandi Chhor – Non Fiction (for children aged 7-9). Introduce the Indian festival of Diwali by looking at the history of the festival, together with one of its most popular stories, “Rama and Sita”. The lead resource in TES iboard’s Diwali Pack is an information book on two Festivals of Lights: Diwali (Hindu) and Bandi Chhor (Sikh). Other non-fiction resources include assembly materials, writing templates and a Rangoli pattern-maker. The story of Rama and Sita explains the first Diwali and is explored through a simply-written book, plus various resources to help pupils sequence and retell this important Hindu tale. These materials are based on the traditions and practices of the Hindu celebration of Diwali and of the Sikh festival of Bandi Chhor (that coincides with Diwali). The interactive books are written at two reading levels and provide an ideal start for further research – pupils can go on to produce their own information books using the Interactive Writing Template. Also included are generic tools to find out pupils’ current knowledge, and to take and edit notes about the topic. For some Diwali shape and space fun, pupils can try their hand at designing Rangoli patterns, using symmetry, in our Rangoli games. Alternatively print off the design grids to create patterns away from the computer. 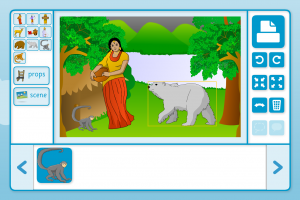 Each pack features interactive storybooks and supporting games and activities. Chaos Created was commissioned to work on several games in these topic packs.